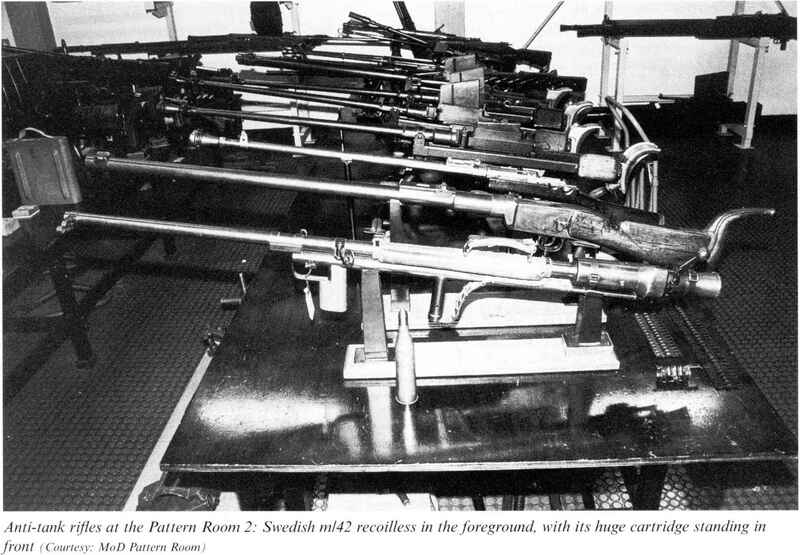 There was a period in the 1950s and 1960s when most nations felt that guns would no longer be required, and several fighters were designed to use only missiles. Most of these, such as the USAFs F-102A and F-106A, were intended for intercepting strategic bombers. Naval fighters such as the RNs Sea Vixen and the USNs F-4 Phantom II were also introduced without guns. The US realised its mistake in the Vietnam War and accordingly fitted the USAF s F-4E with an M61A1 cannon. This version achieved half of its kills with the gun rather than its missiles. Some F-106As were also modified to carry an M61A1 in the missile bay. Where guns could not be retrofitted, gun pods were used as an expedient, but they were not as rigid (and therefore as accurate) as internal cannon, besides increasing aerodynamic drag. The experience of the Americans, Europeans and Russians in developing their current range of aircraft cannon has been markedly different. After an attempt at updating the M-39 (the Ford Tigerclaws, intended for the abortive F-20 Tigershark) the Americans have remained true to the rotary cannon. This is despite the development of an impressive twin-barrel 25mm gun, the GE 225. This chambers the NATO 25 x 137 cartridge and while using the Gast-type alternating fire principle, was tried in two versions: gas-operated (to achieve 2,000 rpm) and externally driven (variable rate up to 750 rpm). 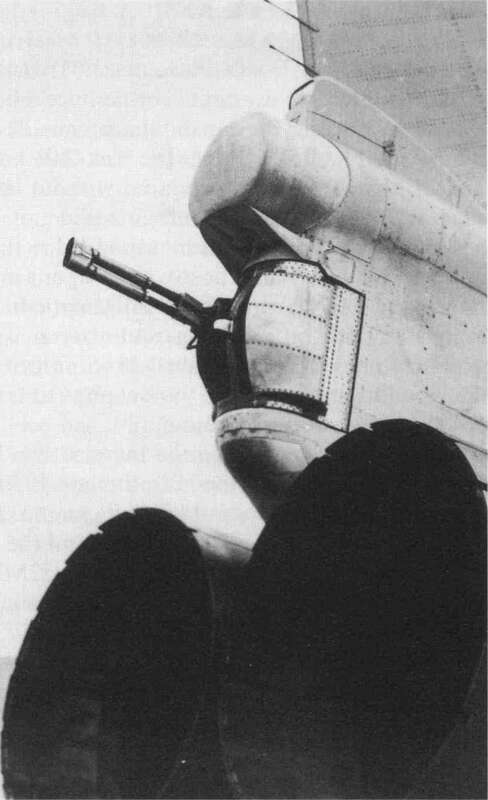 The Americans at one time attempted to produce an advanced 25mm rotary cannon (the Philco-Ford GAU-7/A being the chosen version) intended for the F-15 fighter. The projectile was buried within a cylindrical combustible case which resembled an oversized shotgun cartridge. This was defeated by technical problems and the 20mm M61A1 has remained in US service ever since. Now produced by General Dynamics, it has even been selected for the new F-22 fighter, albeit in an improved M61A2 version, with a 480-round magazine. Ammunition performance has been improved by the adoption of the PGU-28 series, which combines a chemical fuze with a different shape to reduce aerodynamic drag by 33%. A 25mm cannon is seeing US airborne service, but with the Marines, in the five-barrel GAU-12/U rotary cannon fitted externally to the AV-8B (American Harrier). This uses the conventional 25 x 137 NATO cartridge, is powered by a pneumatic drive using gas bled from the engine and has a 300-round magazine (in the form of a linear linkless feed rather than the usual helical drum, to keep down the frontal area). In contrast, Western Europe has remained wedded to the revolver. In addition to the Aden, DEFA and Oerlikon developments, Mauser re-entered the market with the BK 27, a 100kg weapon capable of 120kg but can achieve a remarkable 2,500 rpm. firing its 27 X145B cartridges at 1,700 rpm. Introduced in the Panavia Tornado and the Alpha changes in the detailed specification of the gun and Jet light strike aircraft in the early 1970s, it has been ammunition, which at the time of writing were still selected for the SAAB Gripen (as the m/85). Although early reports indicated that a new 27mm continuing. which they have remedied by developing a longer er models but is designed to use the standard 25 x case (which also differs slightly in other dimension- 137 NATO round, which it fires at up to 1,850 rpm. Dassault Rafale, is heavier than earlier models at lation in 1999.